Trivia players and lovers always enjoy a good trivia game with challenging questions that will push them to think harder and faster in order to win and become the ultimate trivia player, increasing their knowledge with each question asked. But, each trivia lover knows how hard is to find an interesting trivia game. To make the search easier, we did our research and we have one unique live trivia game where you can earn real cash prizes if you win. Let’s discuss about it. 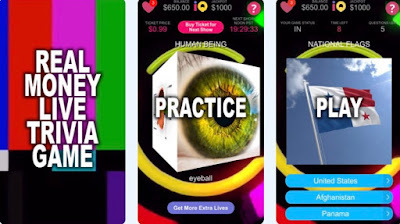 Developed for IOS users as one highly unique, entertaining and challenging live trivia game, this live trivia show is offering the players to get their chance and win the cash jackpot just by answering all the trivia questions correctly and winning against the other players. Each player has the chance to test his encyclopedic knowledge and win real prizes. 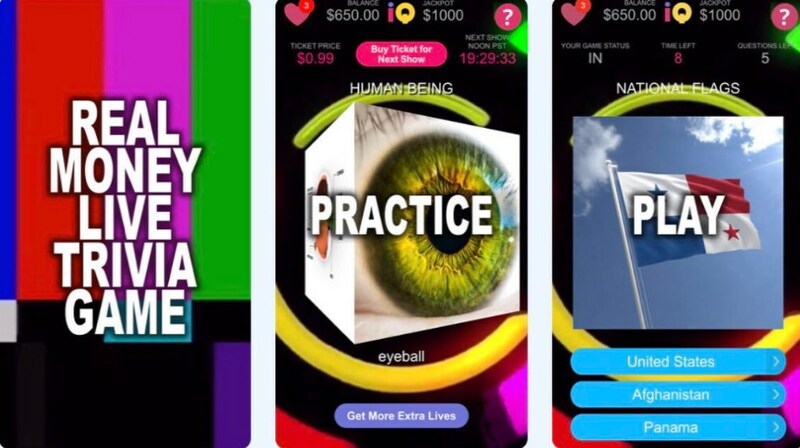 A ticket for the live show can be purchased for just $0.99 and the player can find new show every hour on the hour, seeing the jackpot’s size on his home screen. The players need to purchase tickets fast and don’t’ be late for the live trivia game. 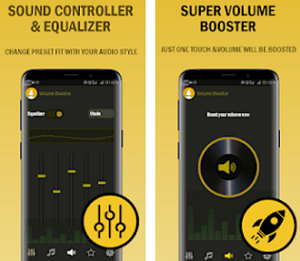 What are the best features of IQ Jackpot? The IQ Jackpot will test the player’s knowledge and let him enjoy each live show with the various unique features offered and the real cash prizes available for the best trivia players. All the player needs to do when he purchase his ticket is to use the cube and roll it to browse the trivia categories and by turning the cube he will get to browse inside each category, tapping the image on the cube and watching the related videos. For joining the next live trivia show, the player needs to use his purchase ticket and be on time. An image is offered for every trivia question and one of the three captions under the image is offering the correct answer. The correct answer to each question needs to be given within 10 seconds and if the player answers all the questions correctly he will keep playing and win the cash prize. With one strike, the player is out but he can continue playing without the chance to win the jackpot. For winning, all questions must be answered and if more people win, the prize is split between them evenly. The prize is cashed out directly to the winners PayPal account. If a question is answered wrong, the player can use his extra lives to continue the game. These extra lives can be earned by inviting new players or with purchasing them for just $4.99. Download the game for free on App Store now to join the live trivia game and win a real cash prize!